First, let me say that mu older children are very happy to get the new computers! 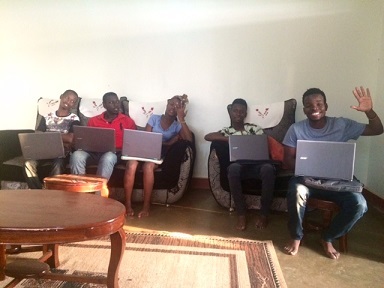 Thanks to the gracious anonymous donor, who heard about the need for some of my children to have computers for their studies. Look at their joyous faces! You have blessed them more than you can know! A water well is now being dug at my home! People in the U.S., and Europe don’t realize how blessed they are to have easy low-cost access to fresh drinking and cooking water. Because so many in the back country villages of Uganda lack access to fresh water, disease and sickness tends to run rampant. Providing access to clean, fresh water is one of the things CTM focuses on when we work with local leaders to empower a community. 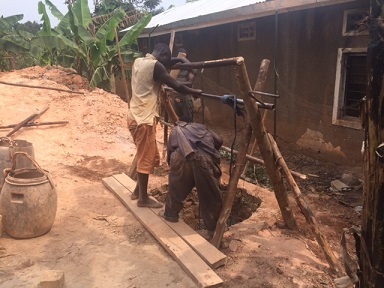 But notice, here we have to provide for water in the “old fashion way” – digging the well holes as best we can, using whatever tools we have available. Thanks to Dan & Ann Noel, who were so gracious to provide funds for this much needed water well. 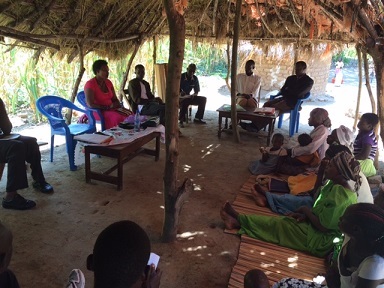 Praise God for the open hearts of villages leaders. 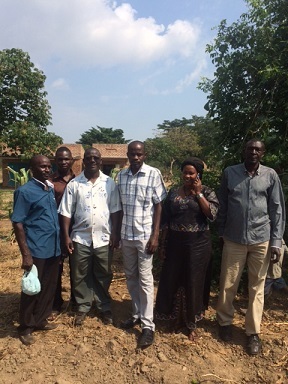 A village leader, Godfrey (in checked shirt on my right), donated land for the Kibale church! Lord willing, we will dig a second well here for this local church, and begin work to shore up this local church as a place of worship for the believers in that community. Whenever we do anything – whether its about to drill a well, build a church building, or take possession of a piece of land, always give honer to our Lord and put Him first. As it says in the Scriptures, “Seek first the kingdom of God, and His righteousness, and all these things shall be added unto you.”. When we put God first, and then proceed from there, we can be sure that He is with us in all that we do! 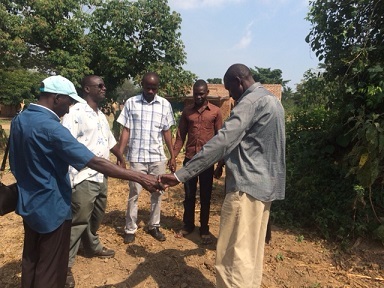 Here we are dedicating the land for building the church. Pray for resources! 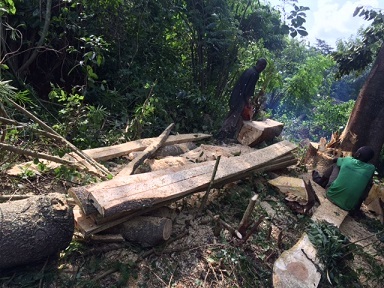 Many of the churches which CTM has help to found are in far away, back country villages in Uganda. Many are far away from any city centers. And so, one of the priorities I have is to meet with local pastors periodically, to strengthen, and encourage the leaders of the local churches. 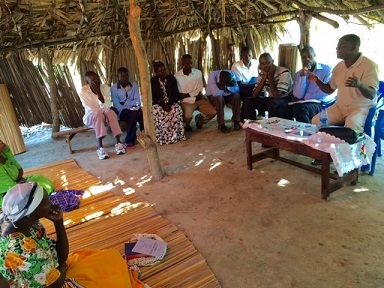 Here you can see we had a leaders meeting at Ngole church. The women need encouragement as well! According to the Scriptures, God gave man a woman to be his “help mate”, as it was “not good” that he be alone. Praise the Lord for our wives, our invaluable help mates! Here Esther is mobilizing women to meet Bev and her team this week. We need a ministry vehicle more than ever before! Keep praying that the Lord would touch someone’s hear to help provide the funds to purchase a study 4WD vehicle. Or perhaps open another door to us, so that we can acquire such a vehicle. It is much needed! We are heading for home today and coming back on Friday with Bev and her team. Have a blessed day. Previous PostUpdates from Arthur – Studies in Oregon this summer …Next PostUpdates from CTM Uganda – Christ at Work!